The Lowdown on Canola Oil: This oil is not healthy. 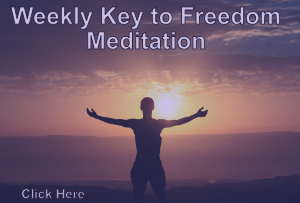 This article was slightly adapted from an original article written by Sayer Ji of www.GreenMedInfo.com. Canola oil has been heralded as a modern healthy alternative to olive oil, and “saturated fats” like coconut and palm oil, backed by a big promotional push from North American growers. The Canola Council of Canada pulls no punches, calling it “the healthiest of all commonly used cooking oils.” The marketing campaign appears to be working: canola oil consumption in the United States has nearly tripled since 2000, up to almost 3 million metric tons in 2017. When asked if canola oil is the same as rapeseed oil, the answer is both “yes” and “no.” Canola oil comes from the rapeseed plant, and was called rapeseed oil until the early 1970s, when a promotional campaign to rebrand the oil was devised in conjunction with genetic-modification to remove two of the plant’s undesirable elements, erucic acid and glucosinolates. The Rapeseed Association of Canada took the opportunity to rename the plant, and “Can” for Canada, plus “ola” for oil, was born. Producers are still keen to leave the rapeseed designation behind, hence their claim that this GM-version is a distinct type of plant. 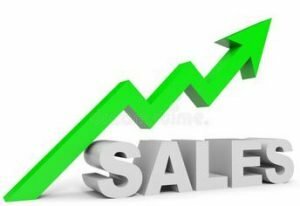 Essentially, it is a very comprehensive marketing campaign designed to confuse and lead the public to a foregone conclusion. With more than 90% of U.S. crops and upwards of 80% of Canadian canola derived from genetically-engineered seeds, it’s almost certain that your bottle of canola oil comes from plants contaminated with chemical herbicides. Because processing removes the genetically-modified protein from the finished oils, producers consider it the same as conventional oil, believing this production process removes all potential for harm. It is therefore marketed as being 100% safe for unlimited human consumption. But as the latest medical science points out, this oil is far from being a healthy choice for human brains and bodies. Canola oil is often promoted as a low-cost alternative to olive oil, possessing the same health benefits. It’s even promoted as having a mere 7% saturated fat, compared to olive oil’s 15%. But what does science say about the healthfulness of canola? Until recent years, no data were available on the effect of canola oil intake in relation to increasingly common diseases, like Alzheimer’s disease. Canola oil had never been examined as a causal factor in the sixteen-fold increase in deaths from Alzheimer’s reported in 1991: a total of 14,112, up from just 857 deaths reported in 1979. In December 2017, researchers from Alzheimer’s Center at Temple University investigated the effect of daily consumption of canola oil on mice whose brains had developed both plaques and tangles, common brain characteristics for Alzheimer’s patients. Mice in the control group received a typical diet, while mice in the experimental group were fed a diet supplemented with canola oil for a period of 6 months. At the beginning of the study, mice had the same body weight. They were put through three different tests involving memory functions and conditioning, such as mazes. Ability to navigate these environments demonstrated measurable brain function and emotional stimulation. Their findings debunked the claims of Canola oil marketers, demonstrating negative impacts to bodies and brains. 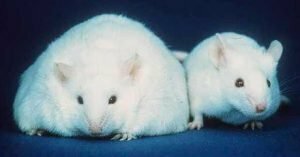 Mice who were chronically exposed to canola oil experienced a significant increase in body weight; a gain of nearly one-fifth of total weight recorded just six months earlier. Effects on the brain were equally undesirable. Mice showed impairments in their working memory, demonstrated by decreased problem-solving abilities. Together with reduced levels of beneficial brain proteins that mark synaptic integrity, or how well neurons are firing, the mice performed significantly worse on all tests as compared to control mice. Synaptic integrity can affect whether or not critical connections are made in the brain, something that is vital to a functional memory and enjoying a high quality of life. 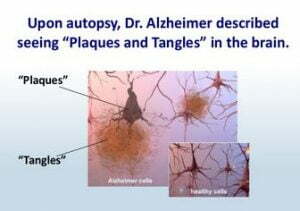 Canola oil impairs synaptic integrity, which greatly exacerbates the debilitating symptoms of Alzheimer’s disease. 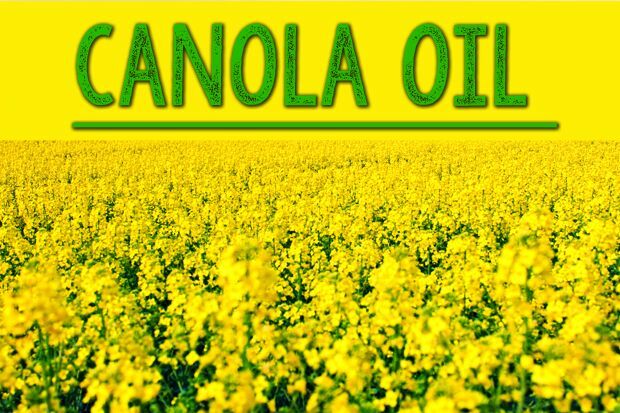 Researchers concluded that their findings do not support the beneficial effect of regular canola oil consumption, nor does their data justify the current trend aimed at replacing olive oil with canola oil in your diet. Not when research has consistently shown that olive oil reduces the same brain plaques and unhealthy proteins that canola oil increases. The same way that Big Pharma selectively publishes only favorable scientific research on drugs, canola oil producers have cherry-picked data that is both contradictory and inconclusive when viewed in its entirety. Meanwhile, consumption of extra virgin olive oil continues to deliver on its promise of being a true superfood. 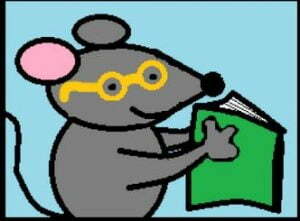 Smart mice eat olive oil. 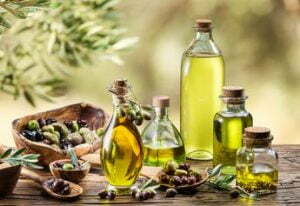 A similar study was conducted by the same Temple University research group in June 2017, but this time the focus was on olive oil and its effects on Alzheimer’s brain plaques and tangles. Mice were fed a diet of normal food, or food supplemented with extra virgin olive oil for six months. Compared with controls, the group fed olive oil demonstrated improvements in their prior behavioral deficits. Synaptic integrity also improved, thanks to a significant increase in steady-state levels of synaptophysin, a protein marker of synaptic integrity. In addition, brain plaque deposition decreased, thanks to reductions in insoluble peptides and specific proteins associated with the disease. Overall, their findings supported the beneficial effect of olive oil consumption on all major features of Alzheimer’s disease. GreenMedInfo has over 70 abstracts on olive oil, demonstrating its healthful effects on over 150 different disease conditions, including Alzheimer’s disease and breast cancer. Start enjoying these benefits immediately by swapping out your canola oil today!